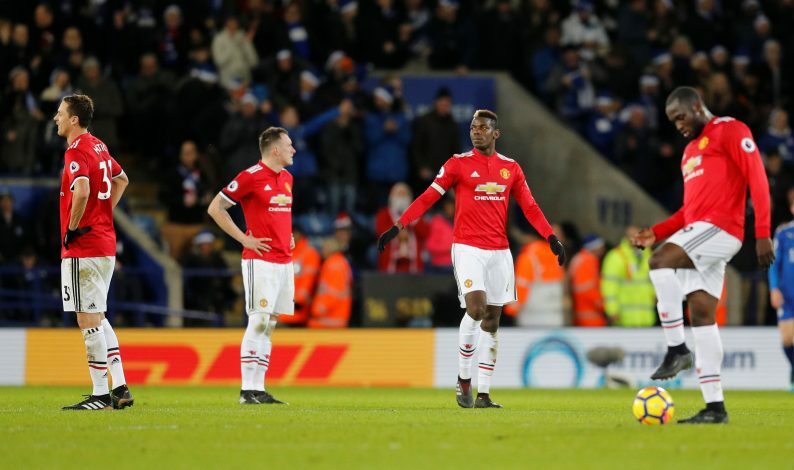 Jose Mourinho and Paul Pogba’s strained relationship drama has already caused havoc at Old Trafford, and as it appears, the edgy liaison between the duo has now caused one star to re-evaluate his future with the Red Devils, as per reports. The Frenchman has been targeted by his boss for showcasing lack of focus, and thus, has been left out of the starting lineup on multiple occasions over the past couple of months. And according to the report by Italian outlet Tuttosport (via Express), one of Pogba’s comrades could ‘quit’ United because of his compatriot’s ill-treatment. It was claimed that Anthony Martial ‘feels’ he also has a somewhat similar relationship with the Special One like his ‘close friend,’ and with Juventus ‘determined’ to land the ex-Monaco starlet, Martial could grab the opportunity to avoid a fate comparable to that of Pogba’s. The 22-year-old has been sidelined since the arrival of Alexis Sanchez from Arsenal in January. Furthermore, it’s been suggested that United could shell-out some massive numbers in order to build a stronger squad for the next campaign, and thus, may end up selling a couple of their own stars. Meanwhile, United legend, David May, has told Martial to keep faith and give his best for the club. “It’s frustrating with Martial because on his day he’s unplayable,” May told 888sport. “But then you also have other days when you wonder if he’s bothered. You also have the addition of Rashford playing there and Pogba favours that left-hand side too. “Then you have Martial and Sanchez, so it’s finding that right blend to helping them all play together. Then you have Ashley Young too who likes to bomb down there.